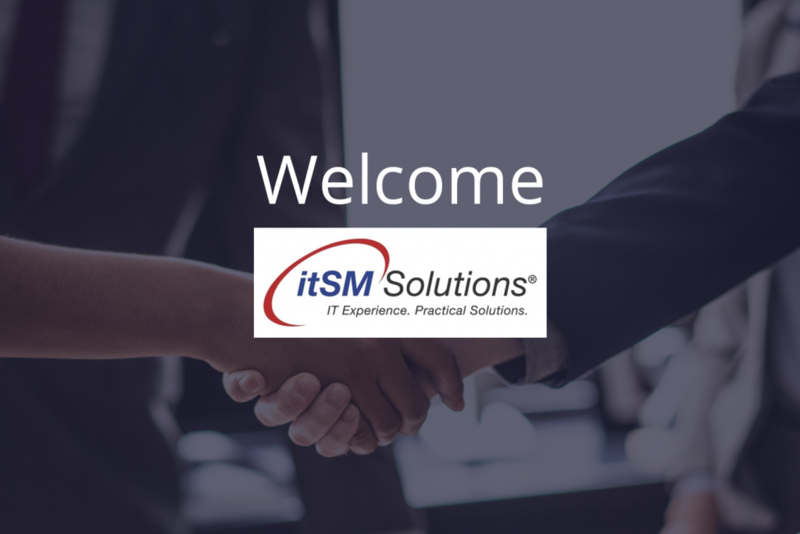 We are excited to announce the addition of SECO-Institute courseware and certifications on cyber security and data protection to Leapest IT Training Catalog. Security & Continuity Institute (SECO) is Europe’s leading institute for highly qualified Security & Continuity certifications and the body of knowledge of the Cyber Security & Governance Certification Program. 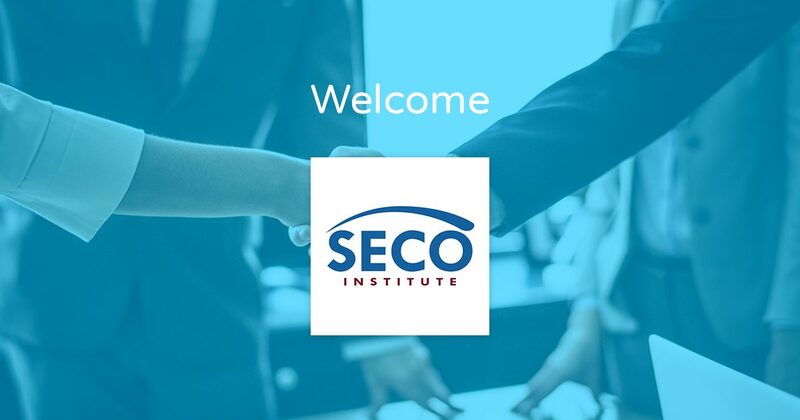 SECO-Institute’s goal is to improve Security & Continuity through their globally recognized certifications, professional development courses, and networking opportunities. Some background information: You may be interested to know that SECO-Institute came to existence in 2008 when the Security Academy Netherlands started to develop certification courses in Security and Business Continuity. Security Academy started to develop an internationally recognized Cyber Security & Governance Certification Program, based on the European e-Competence Framework (e-CF). In 2016, the Security Academy decided to focus on educational activities and transferred the complete courseware development process to the SECO-Institute. At present, SECO-Institute acts as an independent body of knowledge for the Cyber Security & Governance Certification Program. IT Security Foundation introduces the IT Security tools and the related vocabulary in an accessible way. This program is highly relevant for those who wish to understand more clearly what is required from security specialists without engaging in technical details. Furthermore, for IT Professionals who wish to attend further specialized security training in the future, this training and certification offer a training path to become an expert. 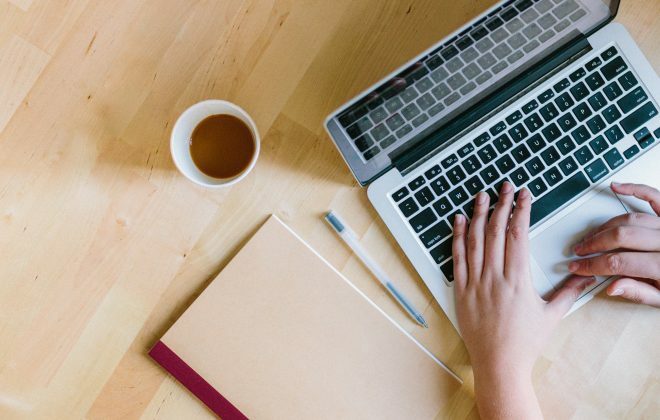 Privacy & Data Protection Foundation training and certification help learners cut through the legal jargon and understand truly what GDPR is about and how that affects an organization. Best of all, you can easily add this training and certification to your portfolio by purchasing that on Leapest. Learn more about the portfolio, view sample materials or request an evaluation copy from SECO-Institute, visit the Catalog.